It is important to know whether the dentist you choose has the necessary expertise, training and experience to provide reliable oral healthcare to you and your family. To make your job easier, take some referrals from friends or other healthcare providers and do some research online to check feedback and reviews of the service received. An important thing to consider in your dentist is whether you are comfortable with that person. Do you feel like they are hearing and understanding your concerns? Are you able to explain symptoms and ask questions freely? Find a dentist who is interested in knowing you and will respect the decisions you make throughout the treatment process. Insurance coverage is critical when choosing a dentist. To get the most out of your insurance, check whether a dentist is within your plan and if not, how much you will be up for prior to your appointment to avoid any expensive surprises. With private health care cover at Paul Beath Dental, our HICAPS facility allows you to claim directly to your health fund, making claiming fast and hassle free. And if you don’t – rest assured that the fees we charge remain the same whether you have private health cover or not. Make sure your dentist is using up to date technology for the highest quality dental care. It doesn’t have to be the latest model of course, but you want to be assured the technology is advanced enough to ensure early detection of dental issues before they advance into something more serious and more costly. If you’re a working parent or really any human being with work and personal responsibilities, your life is probably already pretty busy. You want to make sure you can find a dentist that fits into your schedule and is close enough for comfort. At Paul Beath Dental, we offer services right across the Newcastle region – stretching from Bar Beach, Merewether, Cooks Hill, The Junction, Merewether Heights, Hamilton South, Adamstown and beyond. When searching for a dentist, look for one who offers all the dental care services you need under one roof. Are you looking for general dentistry, cosmetic dentistry or proactive dental care? Check up on their website and make sure you can access everything you’re looking for. 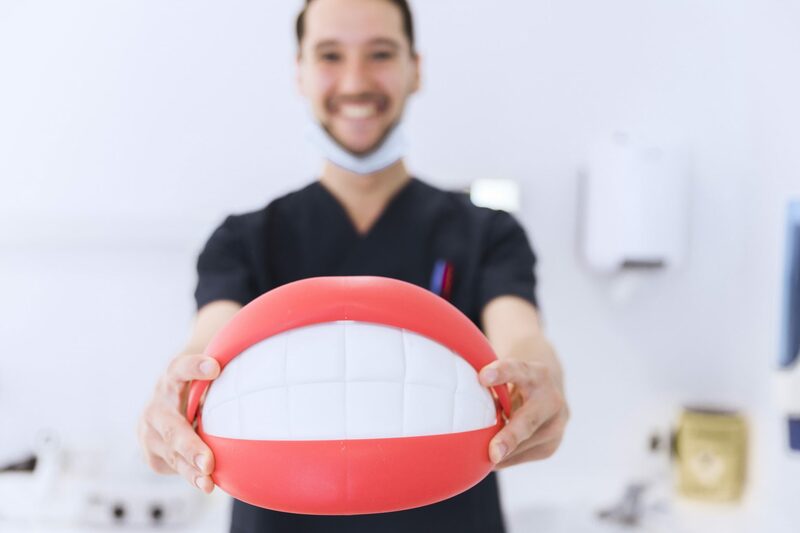 At Paul Beath Dental we’ve got dentists, hygienists, and oral health therapists available to help you find a solution that is best suited to your needs!